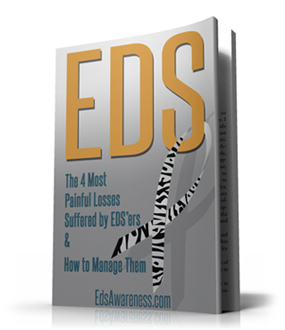 Rachel Hastie is forming an EDS Support Group for her daughters and to help raise EDS Awareness. Her youngest daughter, Ellicia Grace, is showing signs of Vascular EDS. “A support group to help those with Ehlers Danlos Syndrome (EDS) has been set up in Rochdale by former Smithy Bridge resident, Rachel Hastie to help raise awareness of the condition as well as fighting for a blood test for her daughter Ellicia Grace. EDS is a collection of inherited conditions which fit into a large group, known as heritable disorders of connective tissue. Rachel and her two daughters both suffer with the life-limiting condition which affects almost every organ in the body and can cause daily pain and fatigue, along with serious complications. The first fundraiser held by the group at Dearnley Methodist Church received a lot of support. 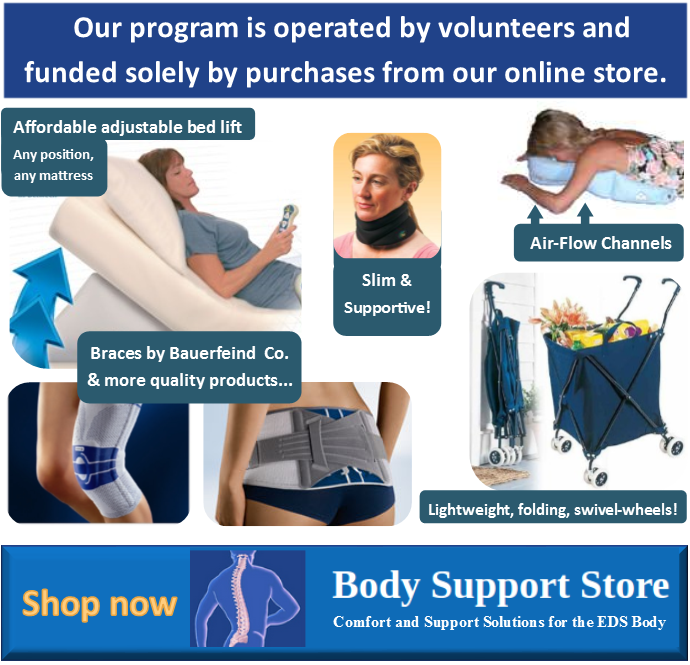 “We had a lot of support from the church and there were a number of people there who have EDS. It is also about helping people who think they may have the condition because it can be a hard condition to diagnose,” said Rachel. 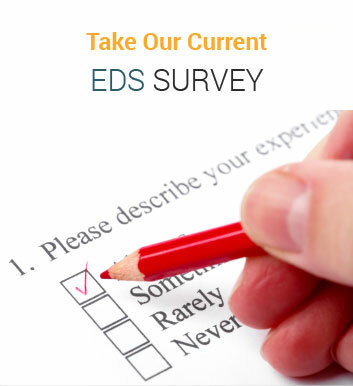 More EDS Support Groups are being formed to provide connections for EDSers and identify doctors and local EDS resources.